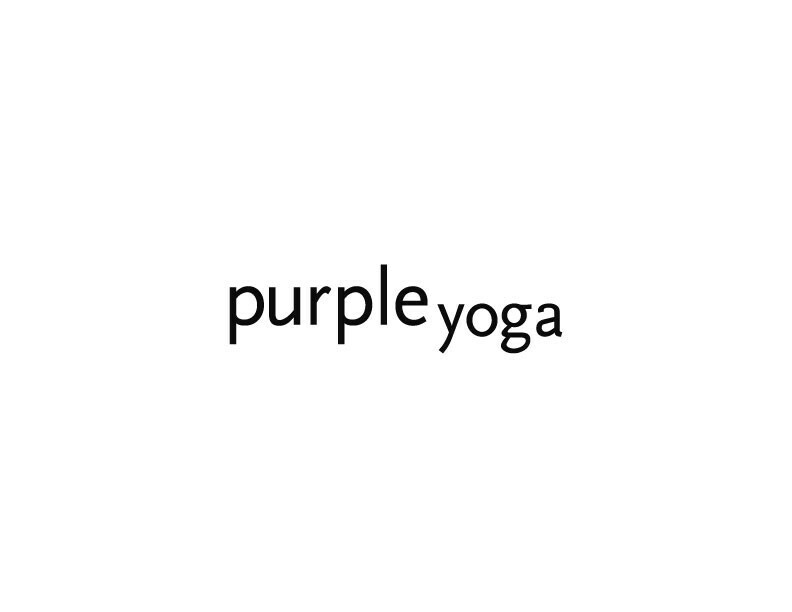 Purple Yoga offers different types of Yoga classes for all levels. Yoga has many benefits including enhanced stamina and improved mental/physical well being. There are no upcoming “Blue 60” classes on this day. Bring a mat or you can rent at the studio! Cosette is amazing. Love her class! Cosette’s class was great! Felt challenged &amp; loved how she showed modifications if needed. Will be back! Julie’s voice is so soothing! The class flows really well and she does a great job of helping adjust poses when needed. I’ll be back! Julie Ko was amazing! Great class, felt really stretched out and open afterwards. The subtle cues completely changed some of my positions and made a huge difference in my practice. Cosette was great! She had clear instructions, a soothing voice, &amp; gave us options if it was too hard or not hard enough. I felt so relaxed after class. Perfect class for beginners. First time at this location and I totally loved it! Instructor was awesome and the class was relaxing and easy !